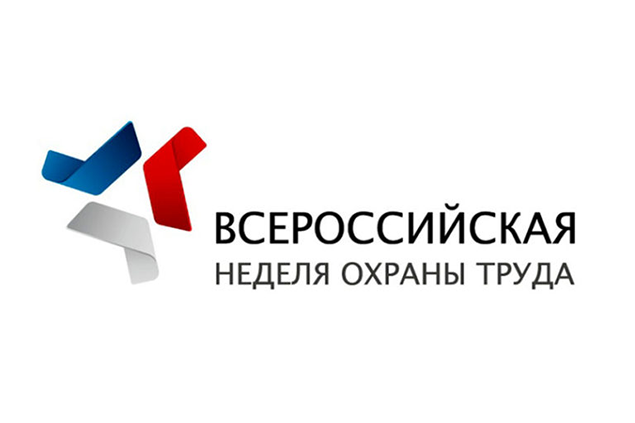 The Future of Safety and Health in Russia will be the main theme of the all-Russian OSH Week to be held from 22 to 26 April in Sochi, Russian Federation. The issues of prevention, motivation and culture will be discussed at the Strategic Plenary Session, which traditionally highlights the main vectors of development of safety and health in the region. Two years ago, the Ministry of Labor and Social Protection of Russia signed a historic agreement with the International Social Security Association to promote the concept of Vision Zero, and in 2018 the Eurasian Vision Zero launch was organized during the OSH Week. Today, Russia is the absolute record holder in the number of companies and organizations that have joined the Vision Zero campaign. The upcoming OSH Week in Sochi will include a Vision Zero Business Forum and a number of other events to promote practical implementation of Vision Zero in a close cooperation with ISSA members in Eurasia.